This is my first video playing minecraft bed wars. Its super fun but frustratingly hard and usually my team mate is annoying! 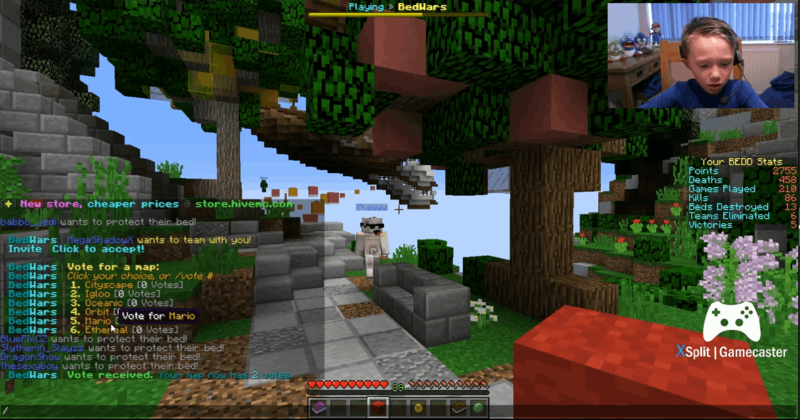 I play bed wars on either the Hive server or the Hypixel server. Hi Billy whathe is your Minecraft username?